This unit can sleep 4 and up to 6 with a blow up mattress. This entire building has just been completely interior decorated in the inside, offering a comfortable space with mindful amenities for you and your guests. + Friendly neighborhood with a laid-back French culture lifestyle. + Close to nightlife, entertainment, and many tourist attractions. We can be reached easily and really this depends on you and your needs throughout your trip. the HOST dot com hospitality and airbnb service company helps us with our property and they are fantastic! They offer our guest a 5 star service with a local concierge assigned to your personal reservation. Your concierge will reach out to you before your stay to help with transportation, offer local recommendations and can even help you with discounts to local attractions like walking tours, airboat tours, and even restaurant recommendations. They take the stress out of travel and will be available to help out in any way. This is an amazing neighborhood which offers many local coffee houses, restaurants and bars within walking distance. It is a friendly neighborhood which has the feel of the French culture. It is very close to the French Quarter and Frenchmen street. the HOST dot com hospitality and airbnb service company helps us with our property. They offer our guest a 5 star service with a local concierge assigned to your personal reservation. Your concierge will reach out to you before your stay to help with transportation, offer local recommendations and can even help you with discounts to local attractions like walking tours, airboat tours, and even restaurant recommendations. They take the stress out of travel and will be available to help out in any way. We loved our stay in New Orleans. 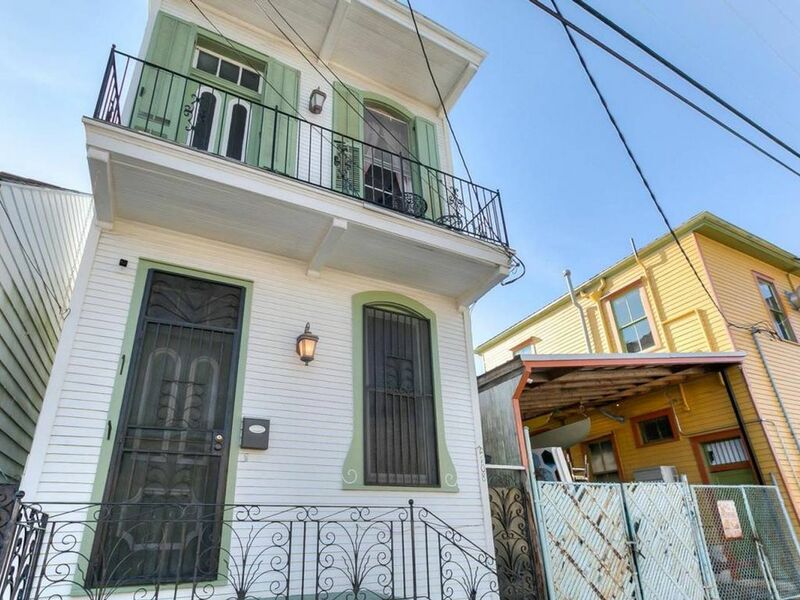 What a wonderful location in Marigny. Close to the streetcar, great restaurants and bars. French quarter is just a few stops away on the streetcar.